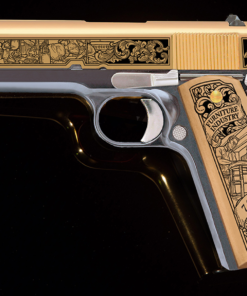 We have spent the last three years designing, building, and selling different editions meant to honor the National Rifle Association and what they stand for. 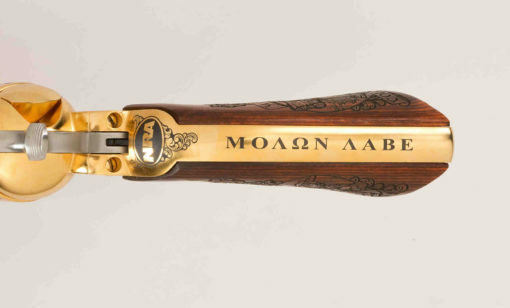 We started with a 1911 to honor our veterans; to a bolt-action rifle to honor our hunting heritage; to a shotgun that represents our love of bird-hunting. 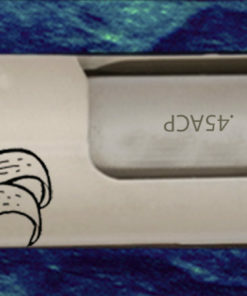 For 2014 we wanted to immortalize the NRA. 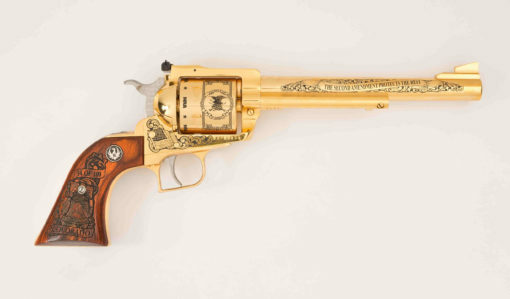 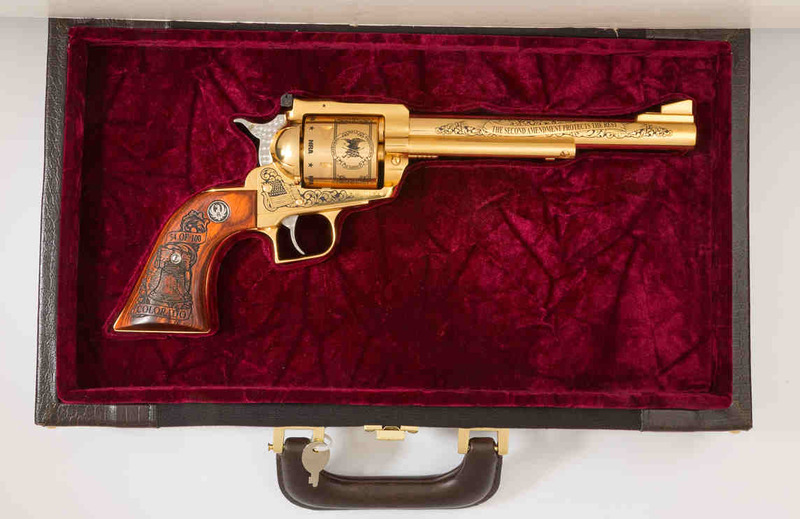 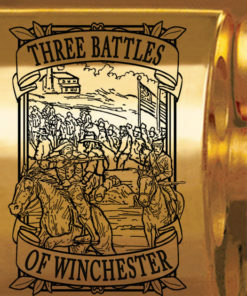 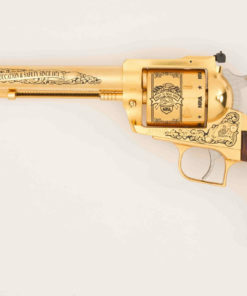 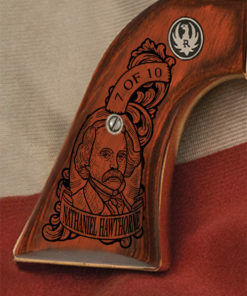 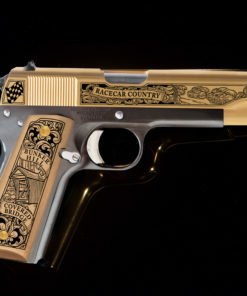 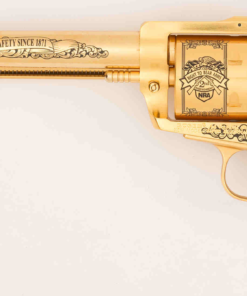 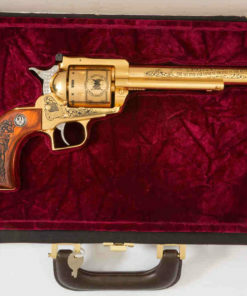 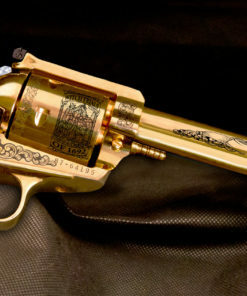 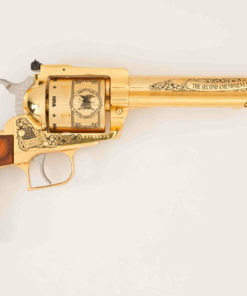 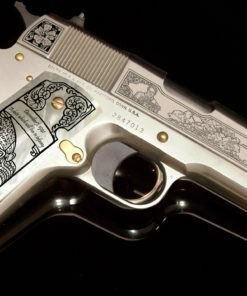 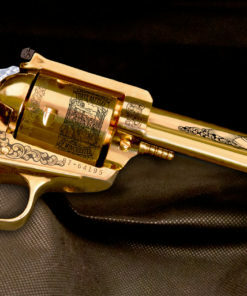 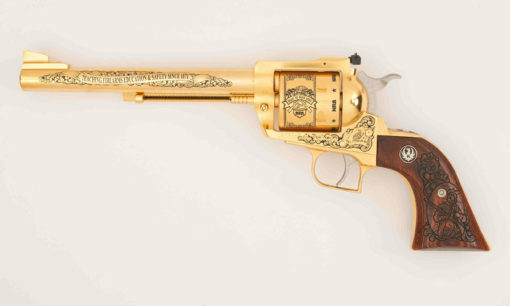 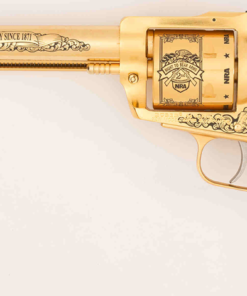 Like our previous NRA projects, this edition is limited to 100 numbered revolvers for each state. A French-fitted case is also available for purchase, and each sale helps support the NRA with the ongoing protection of our rights. 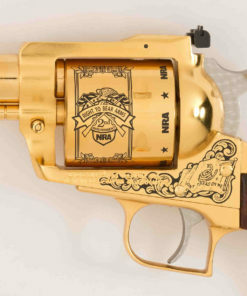 The National Rifle Association has stood as the most well-known protector of our Second Amendment rights since its founding in 1871. They have always encouraged and organized firearms training, safety, and education for the public. 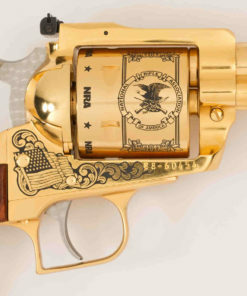 Over the last few decades, they have also become a powerful political force, seeking to connect the vast array of gun-owners who can be found in the United States today. Their non-stop efforts have kept our guns in our hands, and we are forever thankful to them for the work they have done guarding something we value so much. 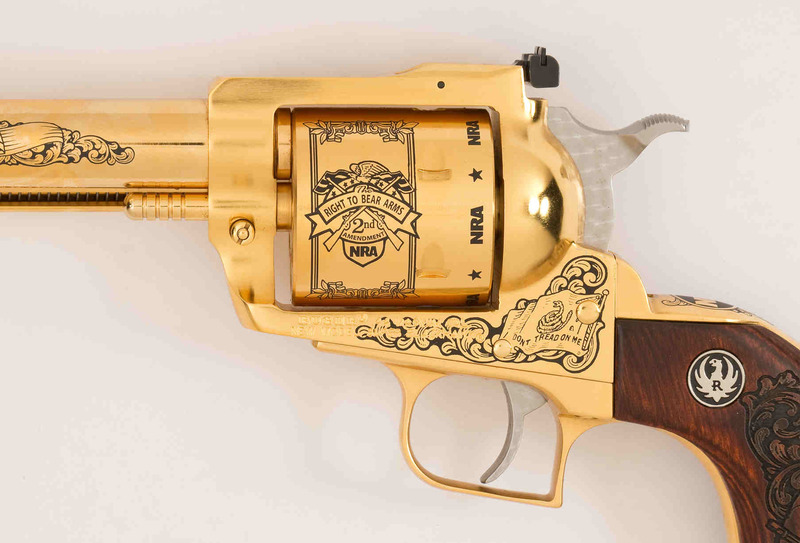 Our NRA Revolver embodies what the NRA has always stood for: passing down firearm safety and education and protecting not only our rights, but the rights of future generations. 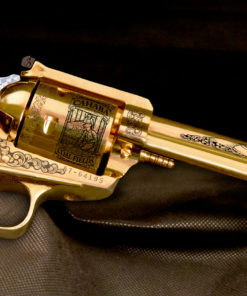 The main focus on the display side of the revolver is the NRA’s official seal. 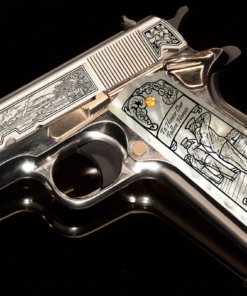 We’ve also included one of the strongest statements in the gun world today. 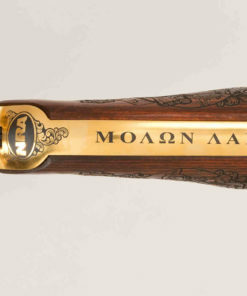 “Molon Labe” was the cry of King Leonidas when the Persians demanded the Greeks surrender their weapons at the Battle of Thermopylae in 480 B.C. 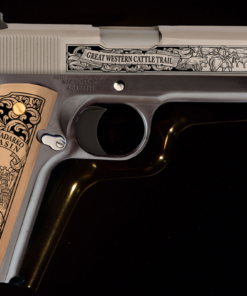 Since then this battle cry of “Come and take them” has been taken back up by supporters of the Second Amendment as a challenge to those who would threaten those rights. 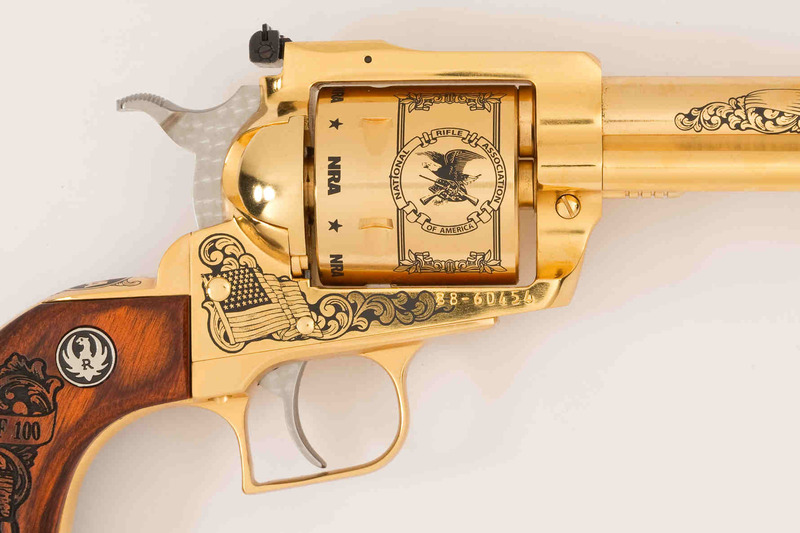 Patriotism, justice, and sense of pride in our rights as Americans have been captured in this .44 Mag. We think we’ve done a good job, and hope you agree.